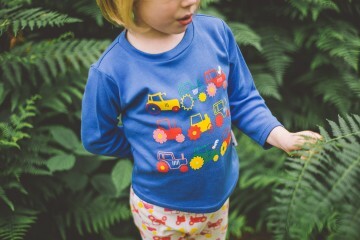 I’m loving working with this lovely local clothing brand. The clothing is so cute and I’ve really enjoyed the challenge of representing a brand, understanding their aesthetic and helping them to develop their look and feel. 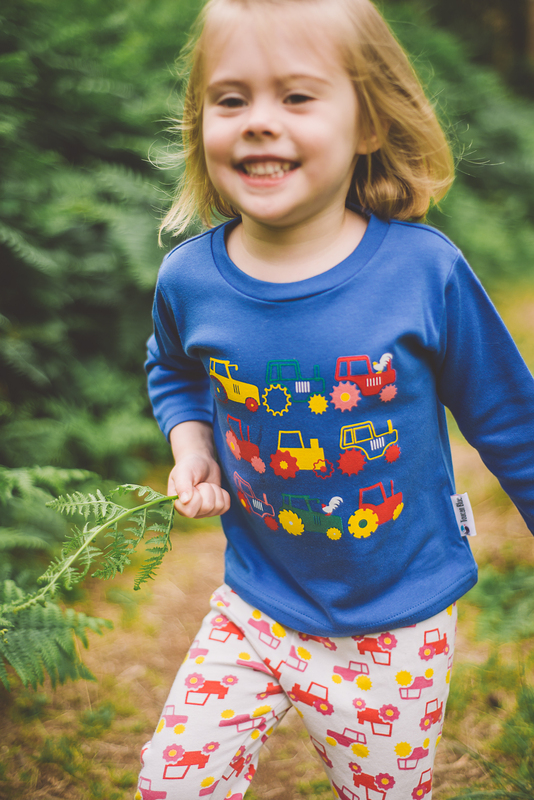 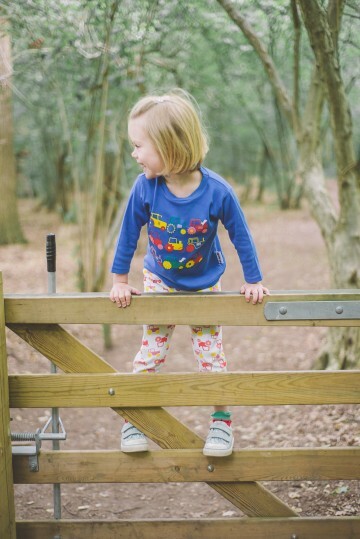 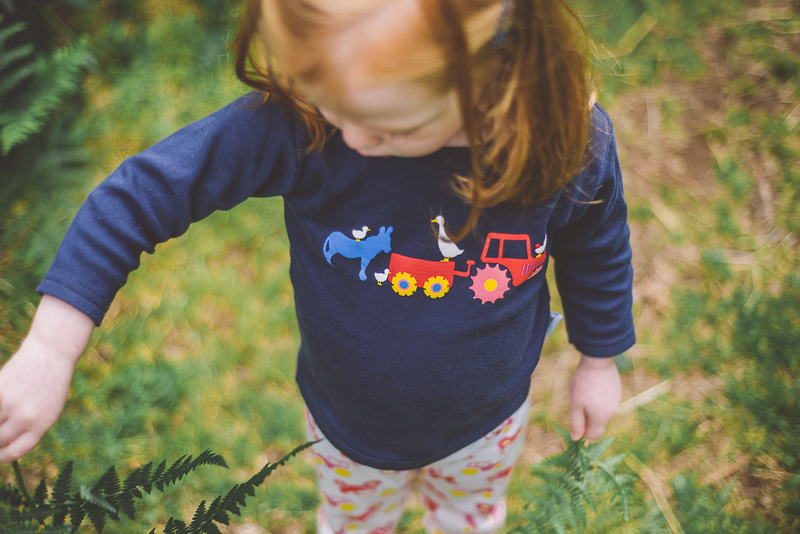 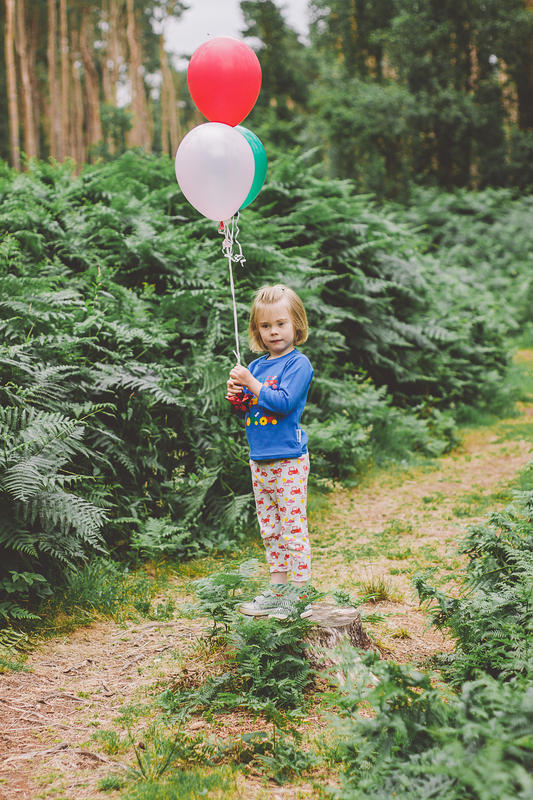 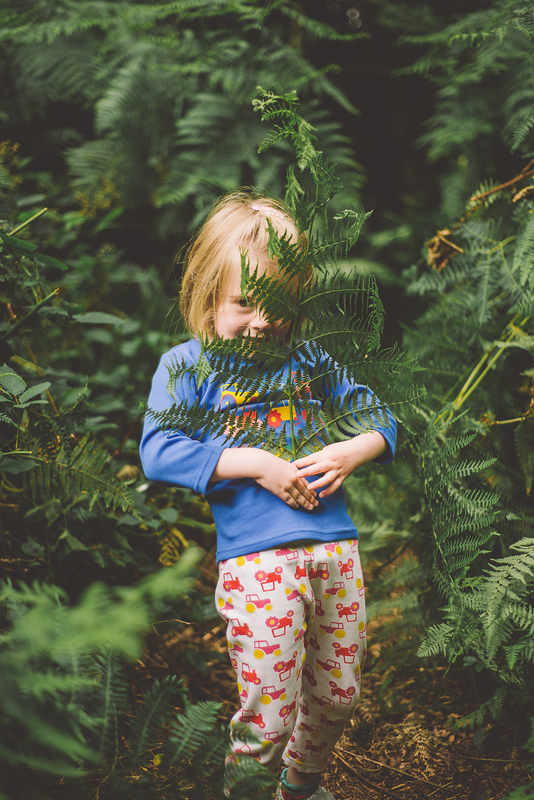 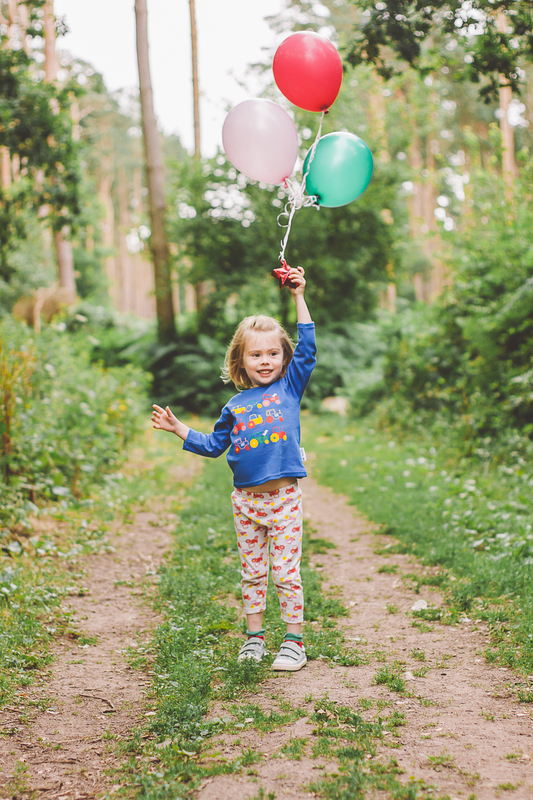 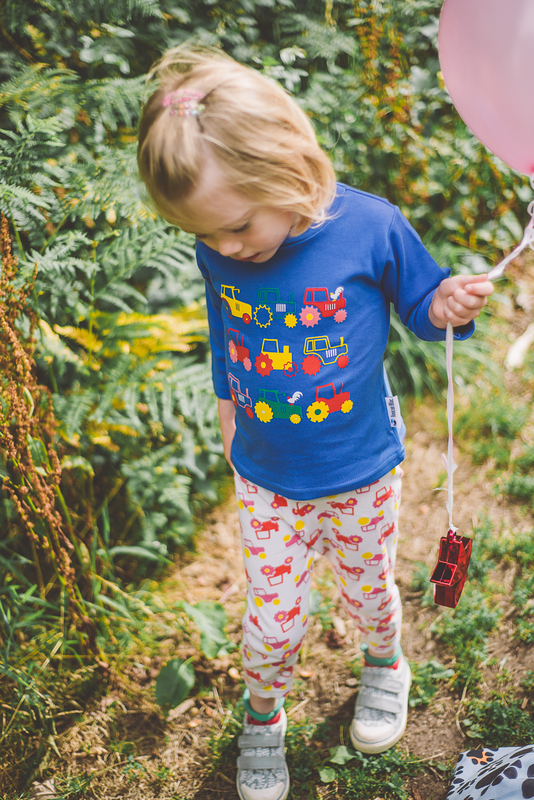 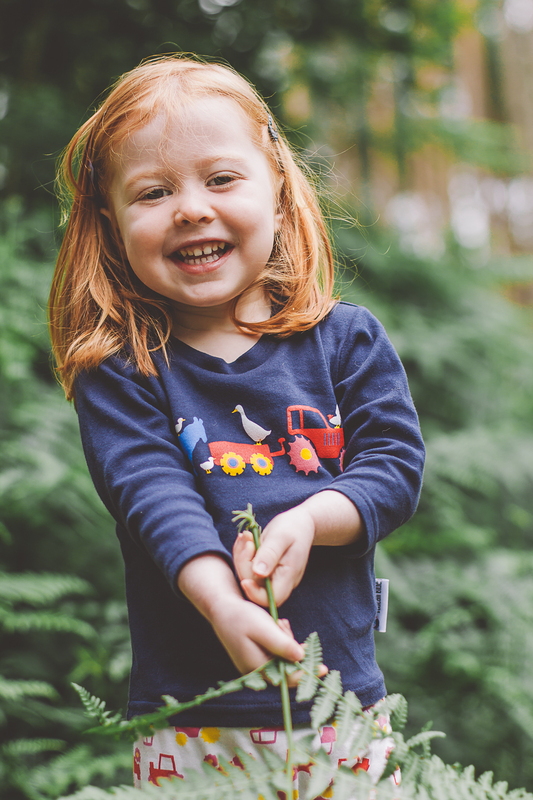 They’ve just launched a new range of T shirts and we went for a romp in the woods to capture them. 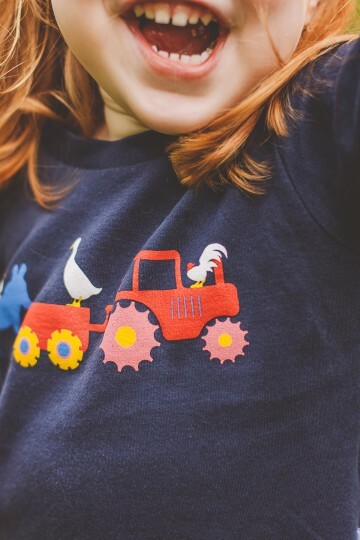 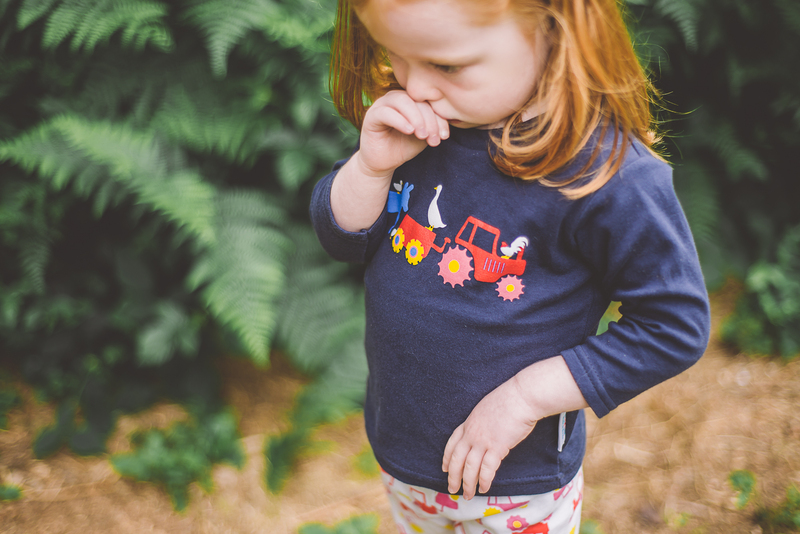 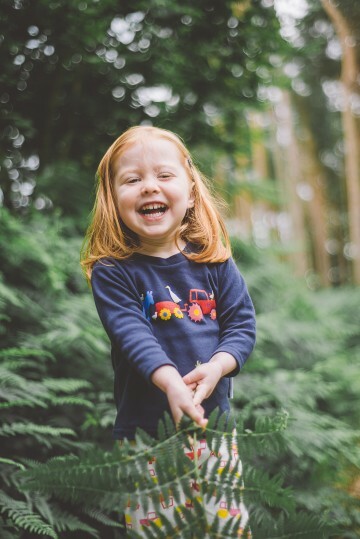 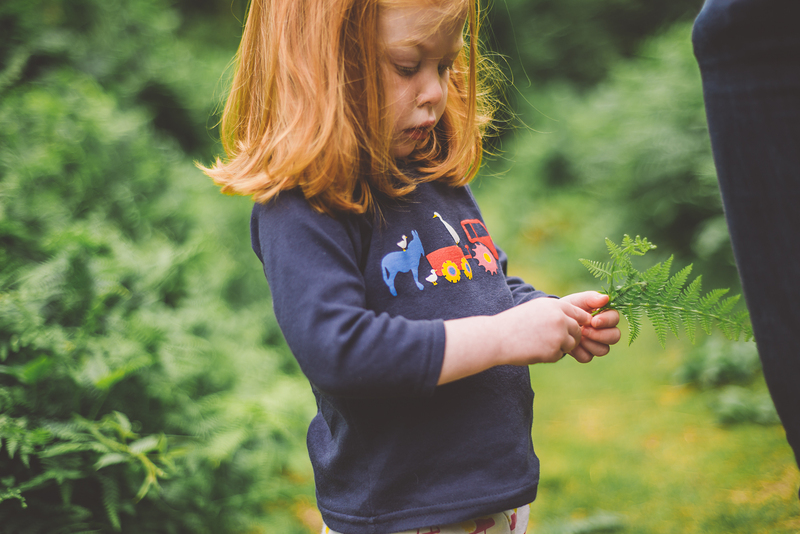 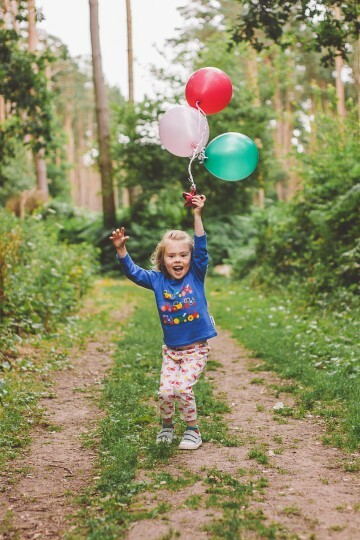 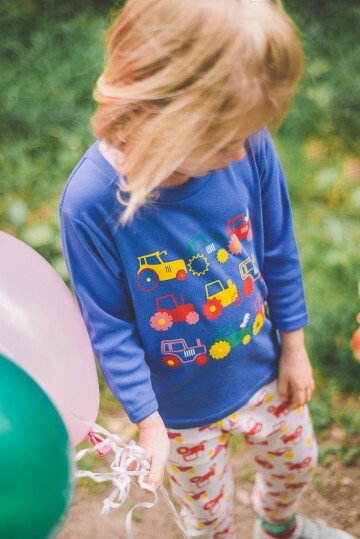 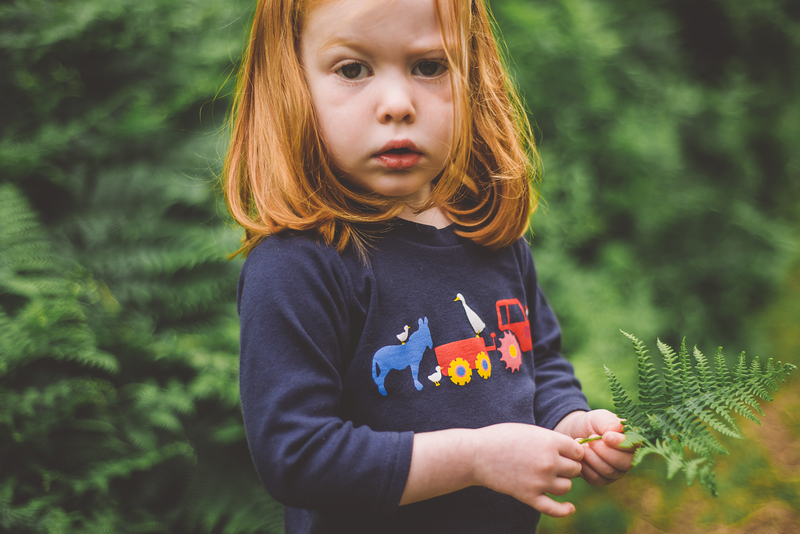 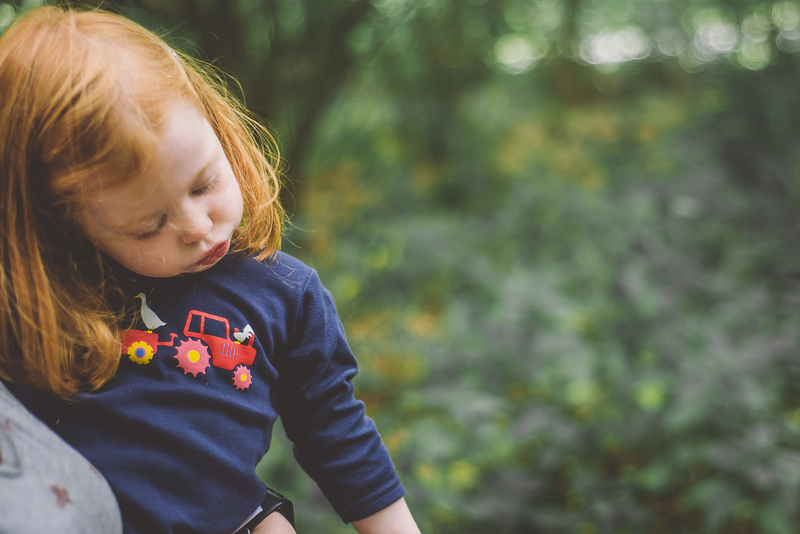 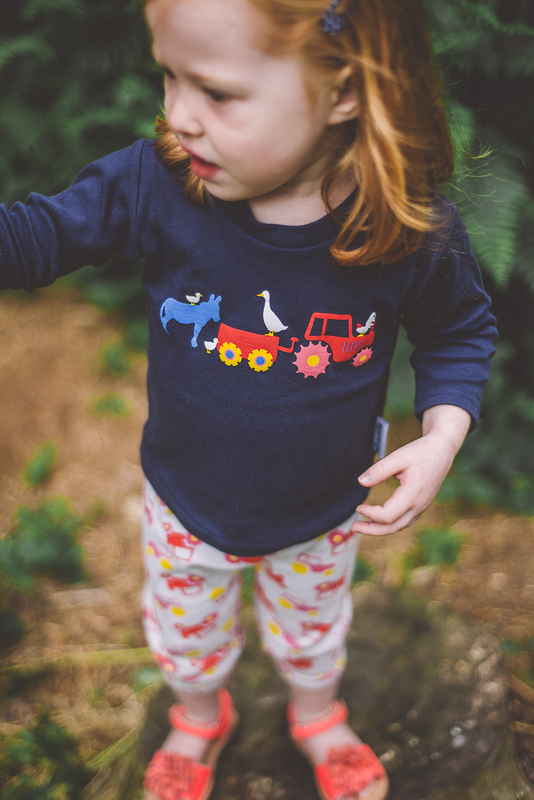 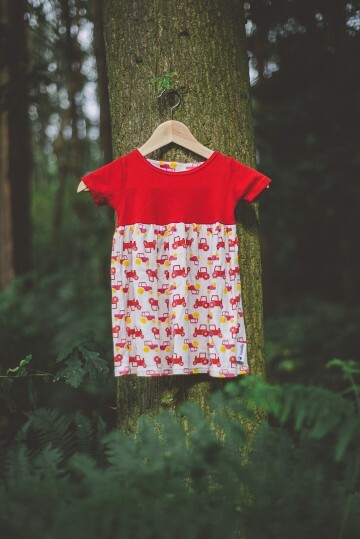 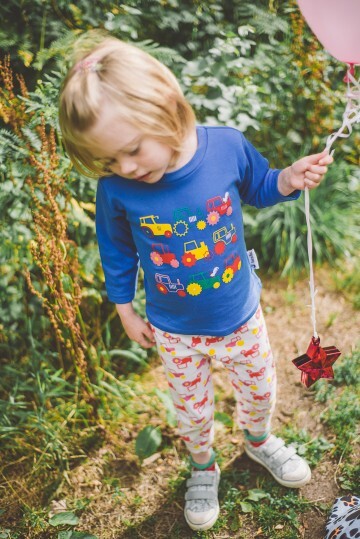 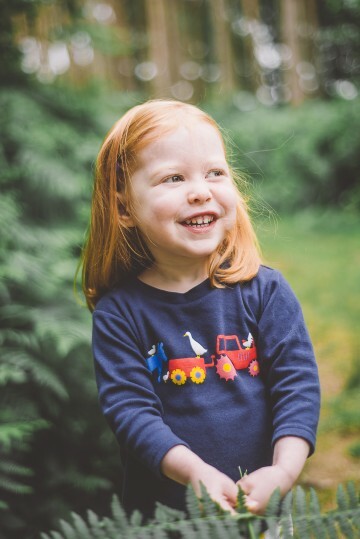 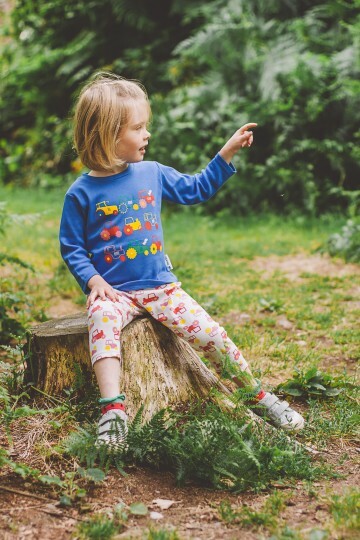 Tagged children, children's clothing, commercial, forest, kids clothing, laughter, leamington spa, leaves, love, midlands, outdoor, park, photoshoot, portraits, relaxed, t shirts, trees, warwick, warwickshire, woodland, woods.